See how technology can make EOFY a breeze this year. There are always going to be the dates you dread either looking back on or forward to – that first awkward sort-of date in high school at the cinemas, the start of school holidays when you actually have to plan what to do with the kids for weeks on end and then 30 June – the end of the financial year. When it comes to doing your tax returns, it need not be the bane of your existence for a few days – there are plenty of apps and programs out there to help individuals and businesses alike. Keeping tack of business and personal expenditure can become a nightmare when not managed correctly. Given businesses are required to keep tax record for a minimum of five years from filing date, it’s good to have it all organised and compiled. There are various apps, from tracking simple everyday expenses to taking photos of documents for digital storage purposes. In addition, a large number of apps offer integration with accounting software products and banks to provide streamlined support through payment reminders or automated receipt submission. An example is Pocketbook, offering both desktop and mobile app support, that is a budget planner and spending tracker that integrates with your bank account – so transactions are automatically recorded. Utilising a cloud based payroll system can save businesses not only time and money, but can reduce payment errors. Not only does an online or electronic record of pay records for employees help with paying them automatically, you will also benefit when paying out superannuation. The ATO has introduced SuperStream, a standard for processing superannuation data and payments electronically, for the 2015-16 financial year. Whilst you can process the data yourself or through other programs, using apps that are designed to automatically be compliant with SuperStream will cut down your time spent on organising super payments. Whether you’re an Apple fan, Microsoft warrior or with Linux, it’s worth pointing out something that you might sometimes oversee – the operating system of your computer. 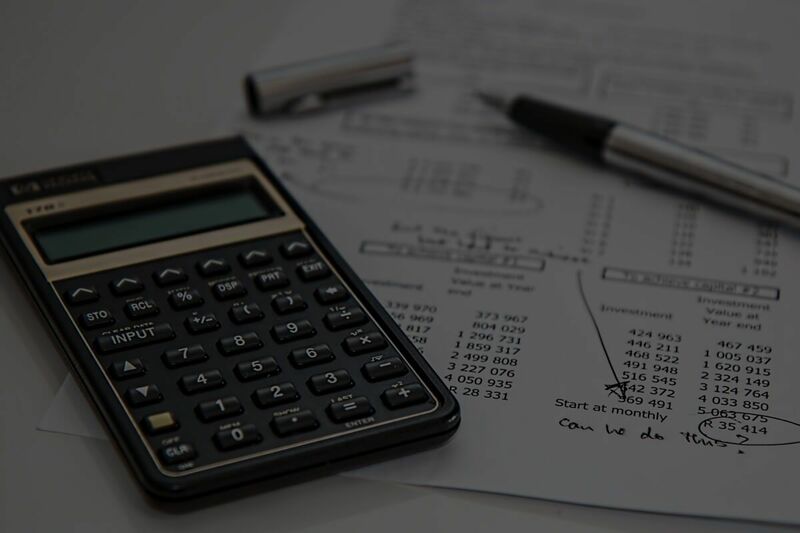 A lot of accounting software will constantly be updated with new and more powerful features, and often older operating systems will just not be able to keep up and support from accounting companies may be limited for those legacy systems. Always ensure your computer has the latest software and consider upgrading to computers with new operating systems or faster physical processors. If your company has different operating systems with different ages, keeping them updated can be expensive and time-consuming: online accounting software, like Xero, can ensure that the software is always up-to-date and accessible on any platform. The ATO has been moving with the times. 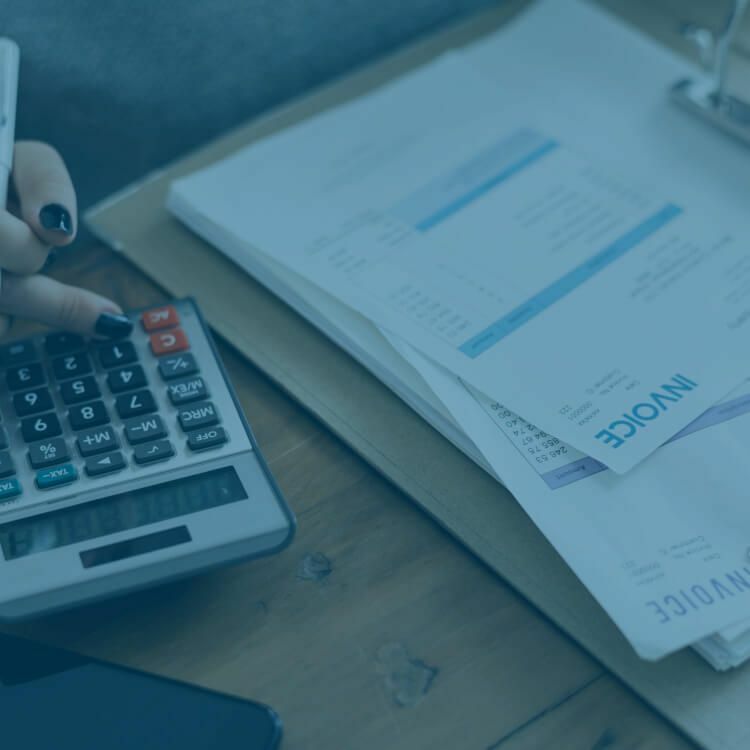 Whilst tax agents have been able to lodge tax returns for their clients since the 1990s, it has only been in recent years that individuals and now sole traders and corporations can lodge their tax returns themselves online via myTax and eTax. There are also other cool features that the ATO has to help you with tracking your records, including myDeductions that has a GPS feature to track how far your vehicles travel for business purposes. Have a check of https://www.ato.gov.au/general/online-services/ to see what the ATO offers. There are a whole host of cool apps and packages out there that will make keeping records and lodging your returns easier and, dare I say it, even fun. Every individual and company will have different needs and expectations, so it’s worth putting some time into researching the right technology mix and packages – it’s all a matter of perspective. So go out, try new approaches to both EOFY planning and dates, you never know how it will work out. Let us know your thoughts on Technology + EOFY by tagging us #lawpath or @lawpath. What are my Ongoing Obligations as a Franchisee? Learn about the obligations of a franchisee. Understanding these obligations is key to anyone looking to operate a business as either a franchisee or franchisor. Discover the necessary considerations you need to undertake when entering into a loan agreement and how you can effectively enter into a loan agreement to ensure your financial prosperity.